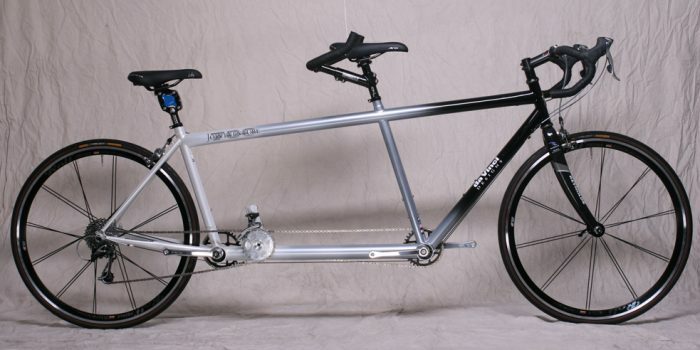 Reynolds Chromoly, Tiagra STI shifters, Avid BB7 F&R disc brakes. 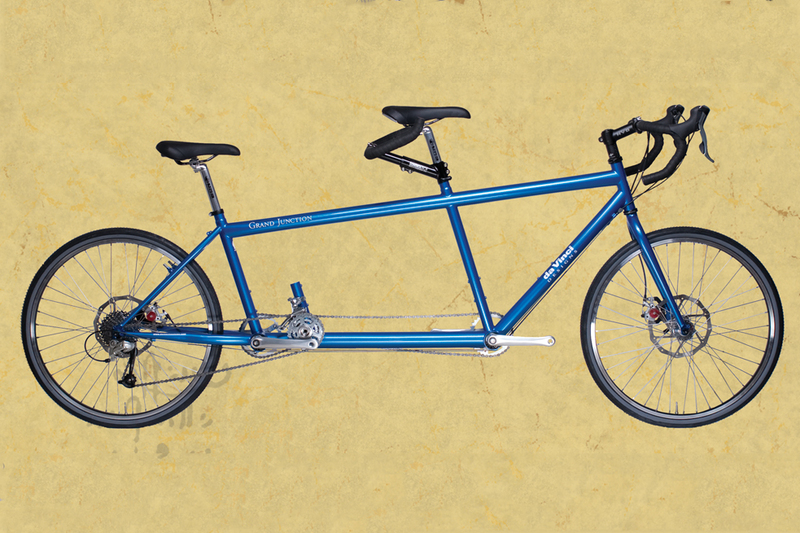 Available in a 26″ or 700c size, the Joint Venture/AdVenture is perfect for those who’ve always wanted more. 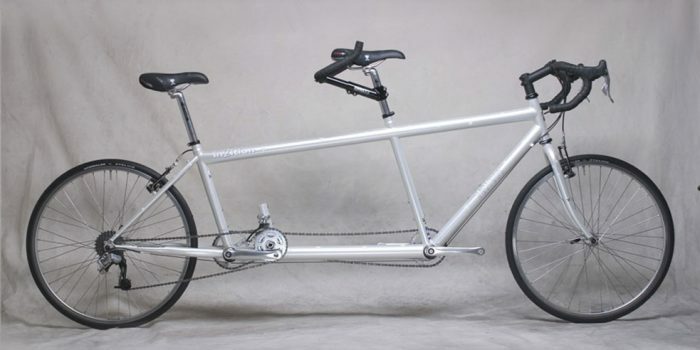 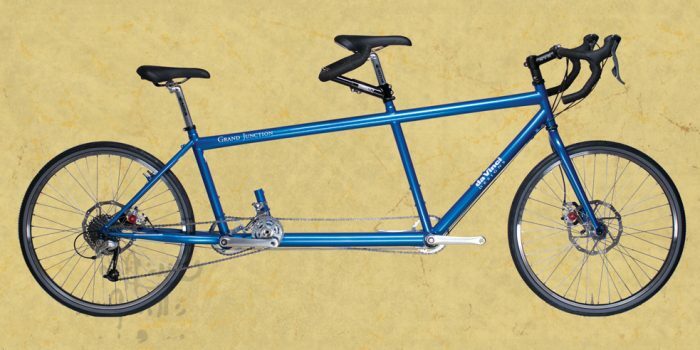 The In2ition road and offroad tandem are the perfect alternatives to a normal, uniform pedaling tandem.